Ok, now that I have your attention, I want to reassure you that my blog opening was not a marketing trick to keep you reading. I really mean it. 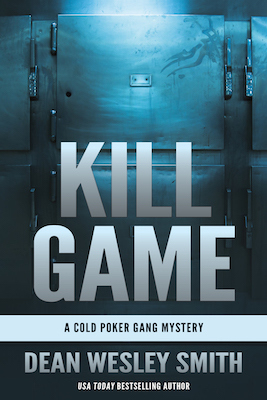 Offered a free trip into a remote Idaho wilderness that she loves and studies, Professor Dawn Edwards can’t refuse. On the trip she meets Professor Madison Rogers, and they fall for each other before they even reach their destination. But living in the Old West proves to be a brutal task. Somehow, Dawn must survive to rescue herself, her friends, and the man she loves. 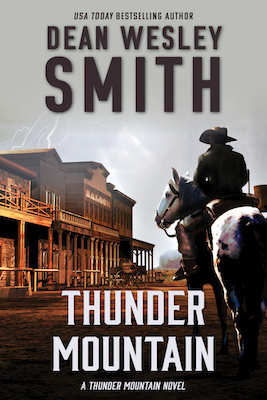 A science fiction novel of new times in the old west. 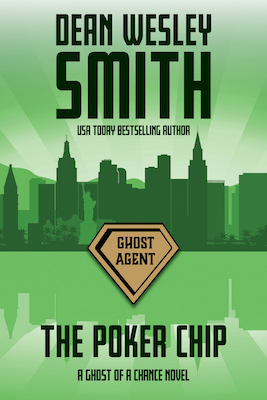 Starting into a brand new series, USA Today bestselling author Dean Wesley Smith asks a simple question: What happens if ghosts can fight crime and bad guys? The strangest crime-fighting ghost duo ever. And the sexiest. 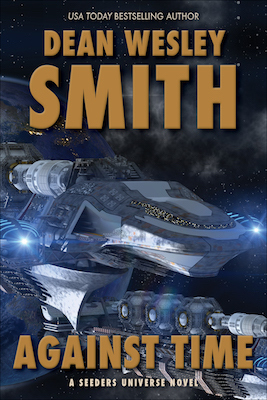 USA Today bestselling author Dean Wesley Smith introduces his galaxy-spanning Seeders Universe with a new novel. Paleontologist Callie Sheridan spent a few days deep in the Oregon Caves on a dig with three students from the University of Oregon. When they emerged, they found almost everyone in the world dead. Survival became her only thought. Mathematician and galactic explorer Vardis Fisher dropped into orbit over a planet where almost all of the human life had been recently killed for no obvious reason. Suddenly, hundreds of other ships, all human, appear in orbit and start working to save the planet’s remaining population. Together, Callie and Fisher work to discover the secrets of a galaxy that has been hidden in plain sight, even from the powerful humans who rescued millions. And in the process, they just might change everything. You can find out more information about each book and series by clicking on the links above. So, if you haven’t tried these series, now is the time. You literally have nothing to lose.